Doctor Who returned over the weekend with the first brand new episodes of a brand new season 8 with a brand new actor in the lead. Peter Capaldi’s 12th Time Lord is a definite, drastic change from the previous incarnations of the venerable character, but people seem to dig it. 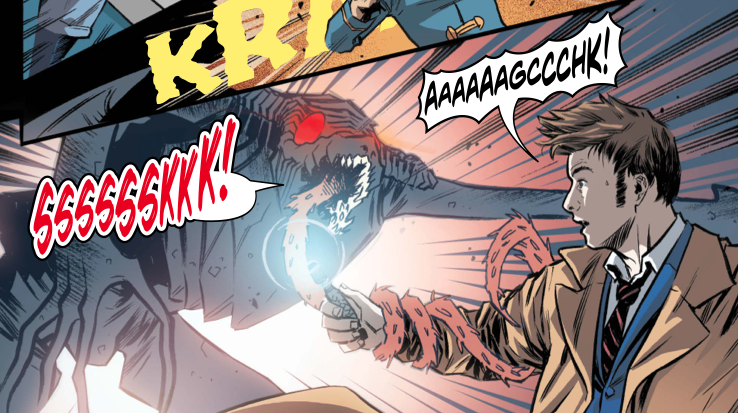 However, if you pine for an earlier time where the Doctor a little less dour and a little more lighthearted, not to mention a wee bit more relatable, then Titan Comics has just what you’re looking for with issue number 2 of their continuing Doctor Who: The Tenth Doctor comic. 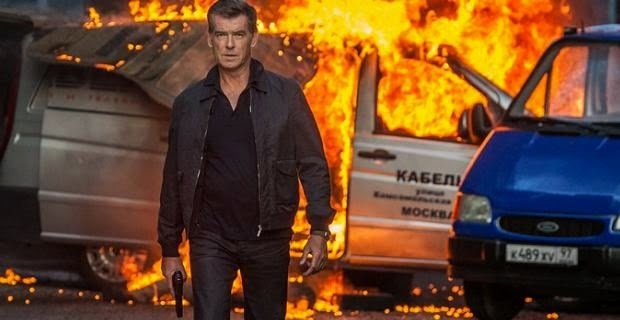 Whether or not they're dreaming, Relativity Media certainly things you’re all going to see their new spy thriller The November Man, because they’ve already set the wheels in motion for a sequel. 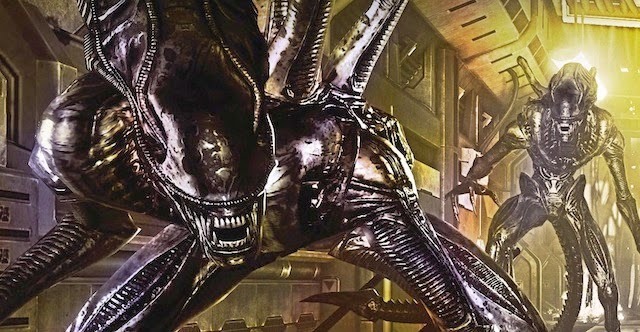 And for the first little bit of the Roger Donaldson (Species) directed film you might be okay with that. It doesn’t do anything to reinvent the wheel, but, for a while anyway, this is a solid, if by the numbers, tale of espionage. It harkens back to height of the Cold War, where U.S. and Russian intelligence forces battled back and forth for information and the control of assets, where hidden, behind the scenes action had a massive impact on the world at large. Unfortunately, that only lasts for a little while. John Alvin may not be as well known as the likes of Saul Bass, or others among his contemporaries in the movie poster making business, but his body of work is no less impressive, and the images no less important and iconic. 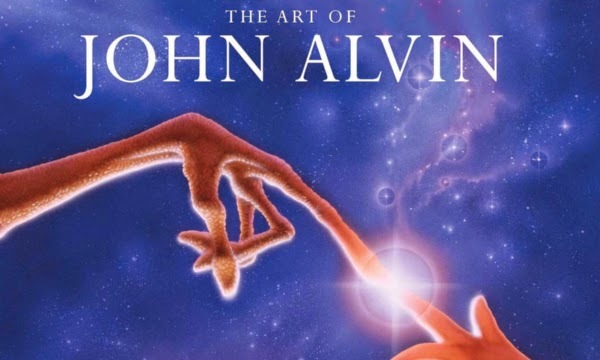 He passed away in 2008, but his wife Andrea Alvin has compiled an incredible book of his work, both the finished product as well as in-process pieces and alternates to the famous ones that you know and have framed on your wall. 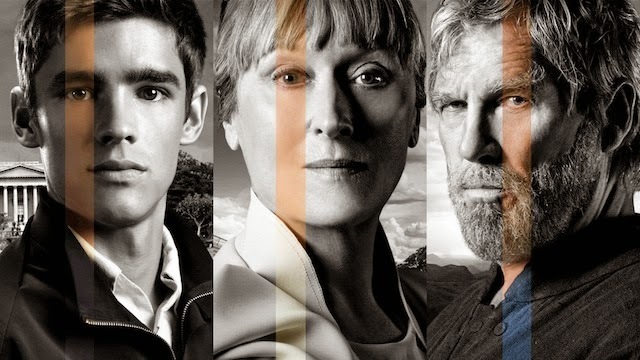 The Giver is set in a bland dystopian world where all color, joy, and emotion has been sucked out of life. Everything that has ever proven even a slight problem has been removed, from all of the troubling things that make us human all the way down to weather and even hills—walking up a hill is hard, guys. This is a lukewarm, passive aggressive dystopia where everyone looks the same, the sun always shines, and your family is chosen for you based on what little personality you’re allowed to show. From a young age you’re taught to use precise language, and despite the color scheme of the movie, shades of grey are frowned upon. 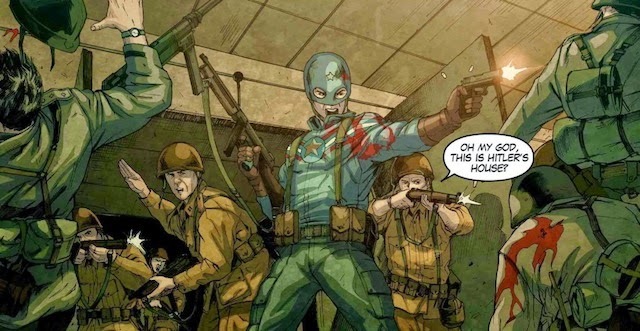 If you notice similarities between CaptainAmerica and the action and character in Odyssey Volume 1: History Lesson, there’s a very good reason for that. According to the forward by writer Dave Elliot, Odyssey is inspired by the public domain novel Gladiator by Philip Wylie. First published in 1930, the reportedly played a part in both the origins of Joe Simon and Jack Kirby’s Cap, as well as Jerry Siegel and Joe Schuster’s Superman. There are other influences in both to be sure, but Wylie is definitely one of the factors in play. 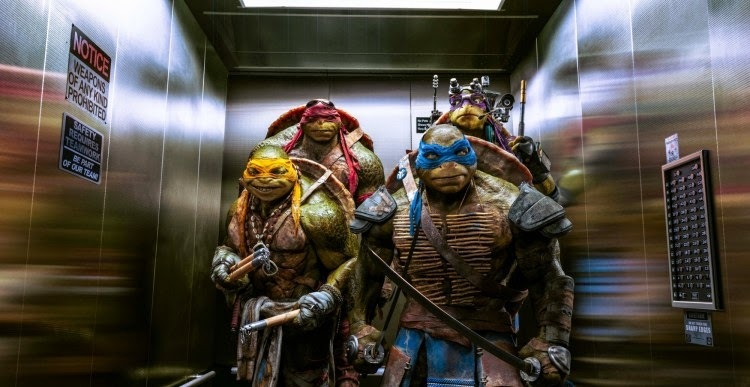 Jonathan Liebesman’s “Teenage Mutant Ninja Turtles” is not a good movie. That said, it’s may not necessarily be for the reasons that you think. So much has been of the drastic changes to the appearance of the Turtles, as well as the significant alterations to their origin story. In the grand scheme of the movie, however, these are relatively minor complaints. I really do dislike the way the Turtles look (don’t even get me started on how awful Splinter looks, it’s like they didn’t even bother to finish him), but in terms of character, the film actually does a decent job of capturing them. We don’t know much about UFC 183 at this point, but the event will see two legends make their returns to the Octagon. UFC president Dana White appeared on ESPN to make official a match he had been teasing all week. 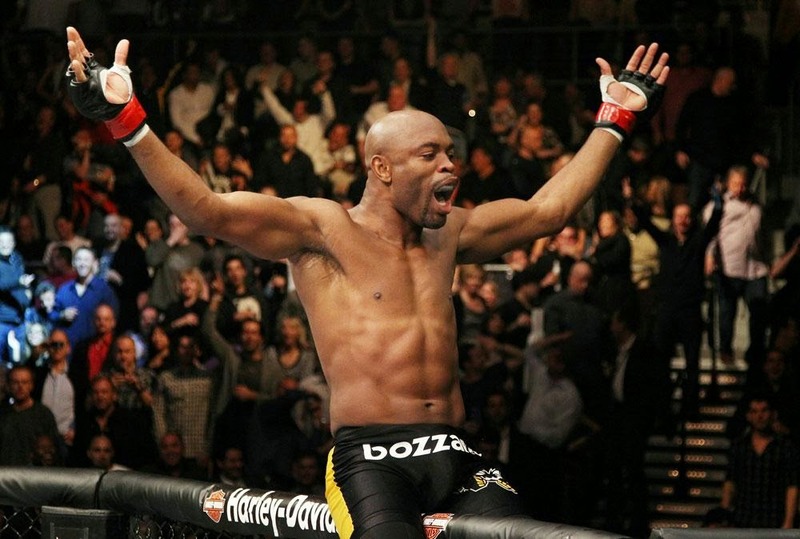 Former middleweight champion Anderson Silva will face off against Nick Diaz on January 31, 2015 in Las Vegas.